Fayette County will take a moment to remember the lives lost in the Sept. 11, 2001 terrorist attacks with a remembrance ceremony on Tuesday, Sept. 11, 2018. 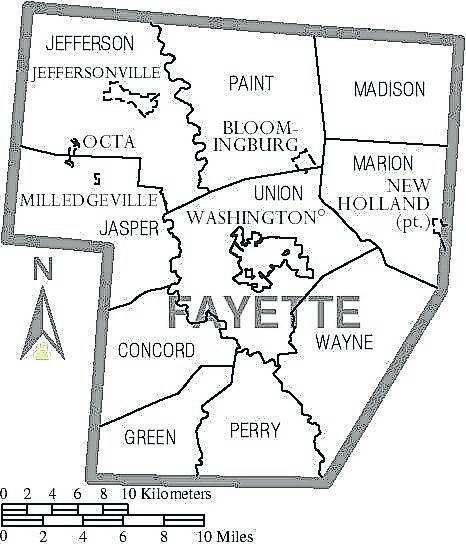 The Fayette County Veterans Service Commission, Fayette County Sheriff’s Office, Washington C.H. Police Department, Fayette County EMS, Washington C.H. Fire/Rescue, Fayette County EMA, City of Washington Court House, and the Fayette County Commissioners are working together, planning a 9/11 Remembrance Ceremony for 2018. A brief service will be held at the gazebo, located on the courthouse lawn near the sheriff’s office on Tuesday, Sept. 11 beginning at 9 a.m. Currently — according to Melissa Havens, director of the Fayette County Emergency Management Agency (EMA) — the plan is to continue this small ceremony each year in remembrance of the tragic events from that day. Then every five years a longer, more involved ceremony will take place. For more information about this event contact Havens at (740) 335-8264.